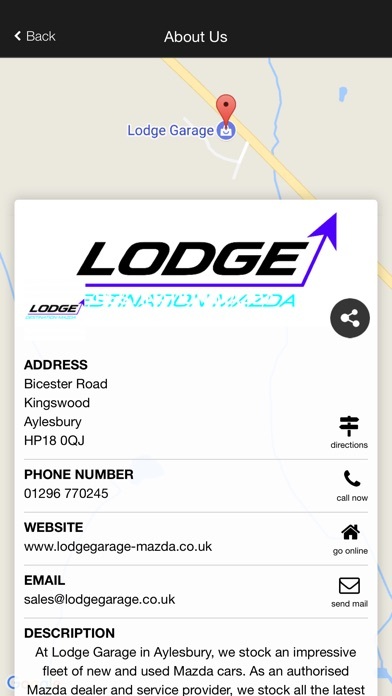 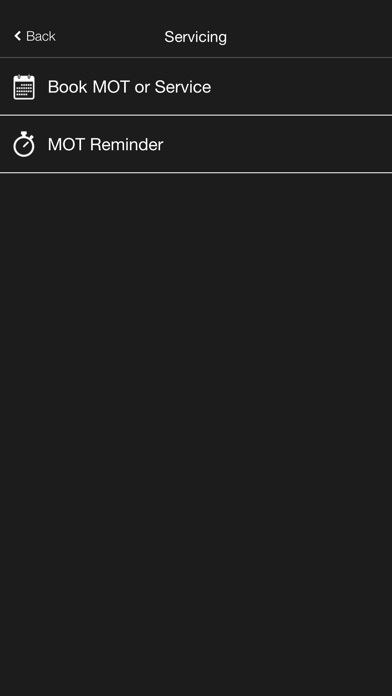 Welcome to Destination Mazda Mobile App for Lodge Garage Mazda Dealership in Kingswood, Aylesbury Buckinghamshire. 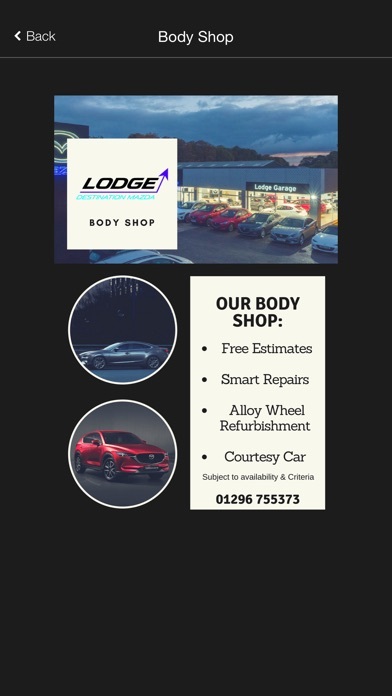 Here you can quickly and easily book your car in for an MOT and service, register for our MOT reminder service, book a test drive, use our car finder service and access any of our dealership offers and promotions. 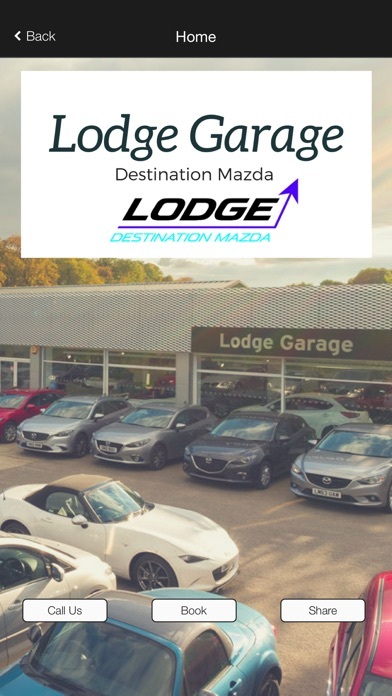 Here at Lodge Garage we have a passion for Mazda both new and used featuring a great selection across the range . 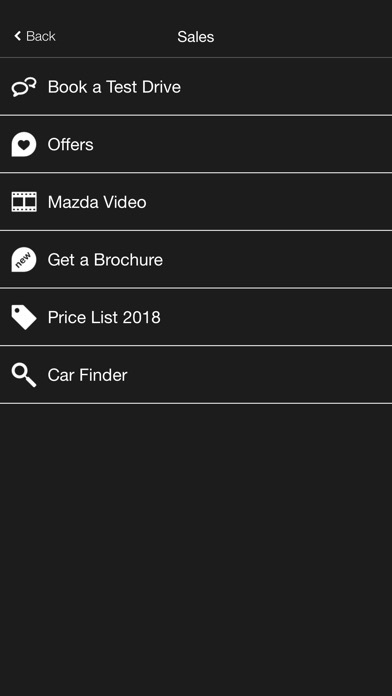 We are Destination Mazda.